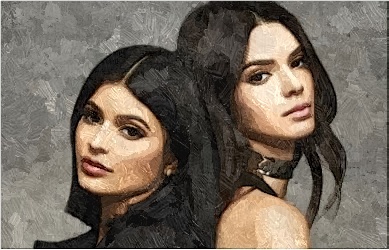 Kendall and Kylie Jenner ignored the ongoing rift between brother-in-law Kanye West and Drake after attending a bash. Read moreDid Kris Jenner Drop Hint At Kylie Jenner’s Pregnancy? 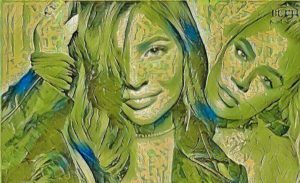 Kylie Jenner becomes a center of online speculation, which suggests that she’s in labor at the hospital and welcoming her first child. Kendall Jenner reacts to pregnancy rumors after having a baby bump in her new selfie on Instagram. 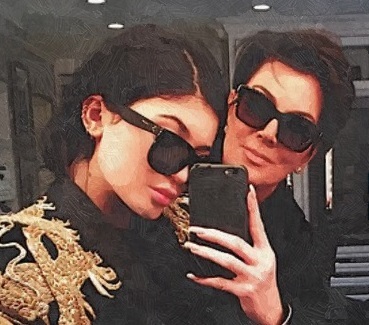 Kylie Jenner is not absent in Kris Jenner’s Christmas Eve party on Sunday evening. 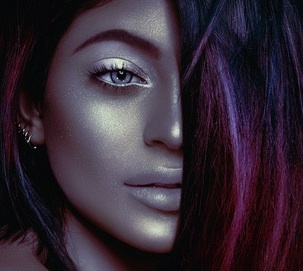 Read moreIs Kylie Jenner Having A Baby Girl After She Reportedly Bought Pink Baby Items? 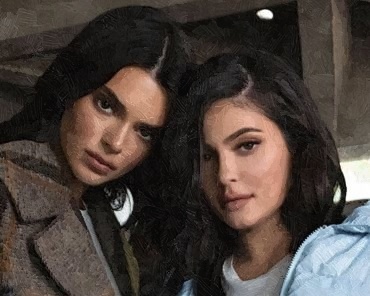 Kendall and Kylie Jenner are being sued by a photographer after they used the two photographs of Tupac Shakur on T-shirts. 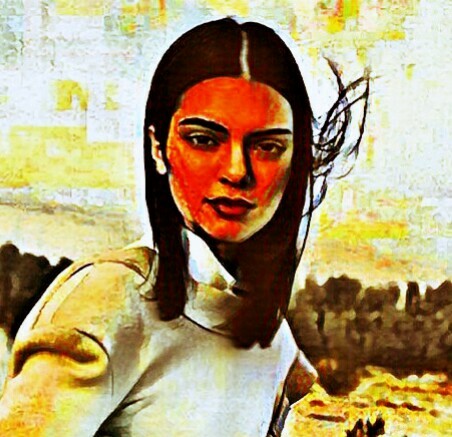 Kendall Jenner became the center of controversy after her commercial has been pulled by Pepsi. Kendall Jenner failed to impress people after posing as a ballerina for her latest photo shoot. Are Rob Kardashian And Blac Chyna Expecting A Baby Boy Or Girl? Rob Kardashian and Blac Chyna were expecting a baby and its gender has been unveiled the gender of their upcoming baby on the premiere of their new E! 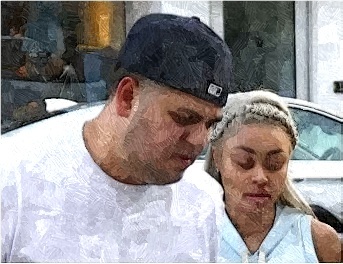 reality series Rob & Chyna! Read moreAre Rob Kardashian And Blac Chyna Expecting A Baby Boy Or Girl? How Did Kendall Jenner Get Free Rides From Lyft? Kendall Jenner was grateful for having free rides from Lyft after her Uber account was put on hold. Read moreHow Did Kendall Jenner Get Free Rides From Lyft? A male model is filing a paternity lawsuit, which is asking for joint custody of Kourtney Kardashian’s son. Khloe Kardashian fights back after a transgender filed a lawsuit against her after the 2009 scuffle. 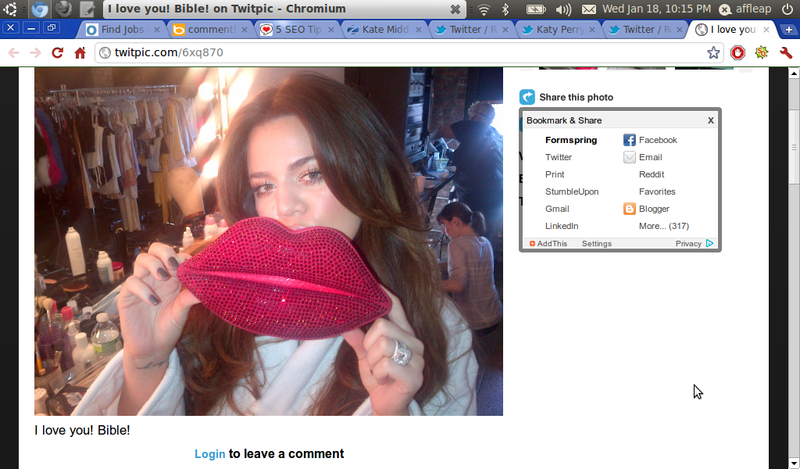 Is Khloe Kardashian Love Child of O.J. Simpson And Kris Jenner? Khloe Kardashian was rumored to be the love child of O.J. Simpson and Kris Jenner, according to a tabloid. Read moreIs Khloe Kardashian Love Child of O.J. Simpson And Kris Jenner? Is Khloe Kardashian Seeing Fertility Doctors? Khloe Kardashian was rumored to start meeting a fertility doctor in Dallas so that her pregnancy dream will come true. Read moreIs Khloe Kardashian Seeing Fertility Doctors?